MyCentralVacuum.com IS Galaxie Central Vacuum Systems' Official Website! 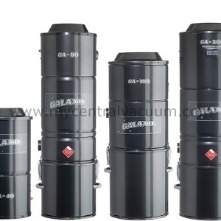 Nobody does Galaxie better than we do, because we ARE Galaxie Central Vacuum Systems! Don't let the website name fool you, and don't be fooled by the pretenders and competition. 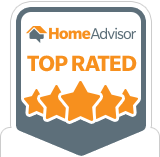 While we also sell tools, parts, and accessories guaranteed to fit most major brand vacuum systems, the system which we've been manufacturing for over 50 years, and the happy customers it has created, will always be our specialty! Nobody can guarantee their replacement parts for Galaxie better than we can! Having trouble figuring out what you need? 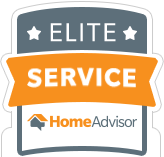 Ask our experts! 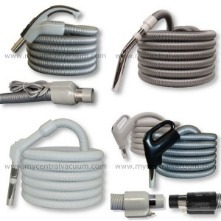 These central vacuum hoses are compatible with Galaxie and most other brands of central vacuum systems. Choose from several connection types, with options of length and color available on most models. 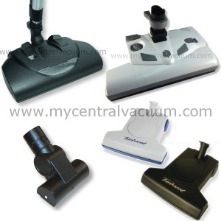 Replace broken or worn-out tools for your Galaxie Central Vacuum System, or add the latest accessory that helps you vacuum easier and better - like microfiber mops, pet grooming brushes, blind cleaning tools and more..
To replace your existing Galaxie central vacuum power unit, we recommend our very own Galaxie power units. Whether you choose our hallmark true cyclonic design, or any of our bat/filter units, you can be assured of great performance and durability. 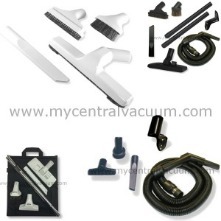 Replacement power brush cleaning kits for your Galaxie central vacuum system. 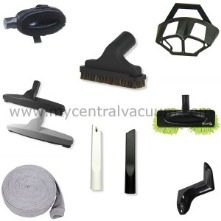 These money-saving brush, wand, hose and accessories bundles are compatible with Galaxie and most major brands of central vacuum systems. Replacement power brushes, most complete with wands, without additional accessories, for your Galaxie central vacuum system. These universal fit electric or air driven power brushes are compatible with Galaxie and most major brands of central vacuum systems. 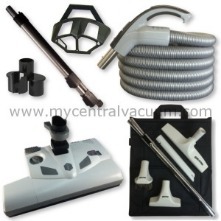 Money-saving cleaning tool combination bundles for your Galaxie central vacuum.